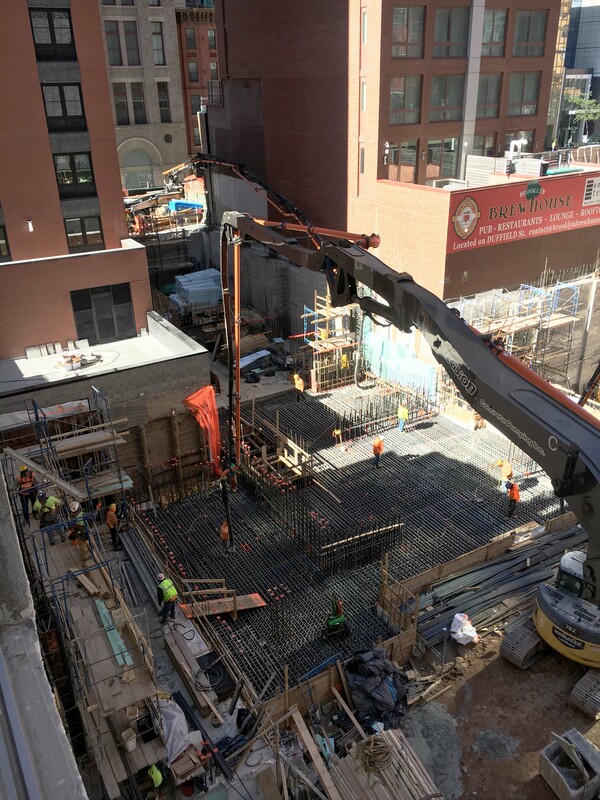 Dozens of construction workers are quickly laying steel rebar and concrete for the foundations and lower floors of 1 Willoughby Square in Downtown Brooklyn. 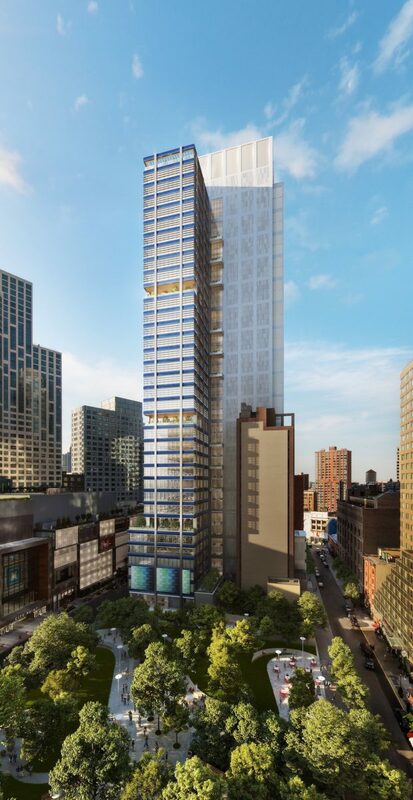 Located at 420 Albee Square, the 34-story, 495-foot-tall, 500,000 square foot Class-A office tower is being developed by JEMB and designed by FXCollaborative. It broke ground in February, and sits directly across the street from the City Point residential and retail complex to the west. 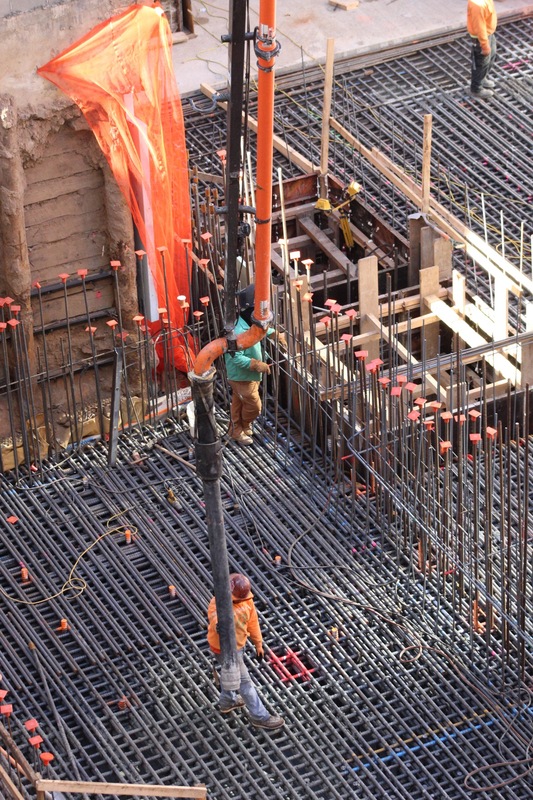 A line of trucks stand back to back waiting to pour the concrete for the lower floors of the building. Willoughby Square Park, designed by Hargreaves Associates, and the building’s underground parking garage will sit on the northern end of the property. For the moment, construction has not yet begun on those components. 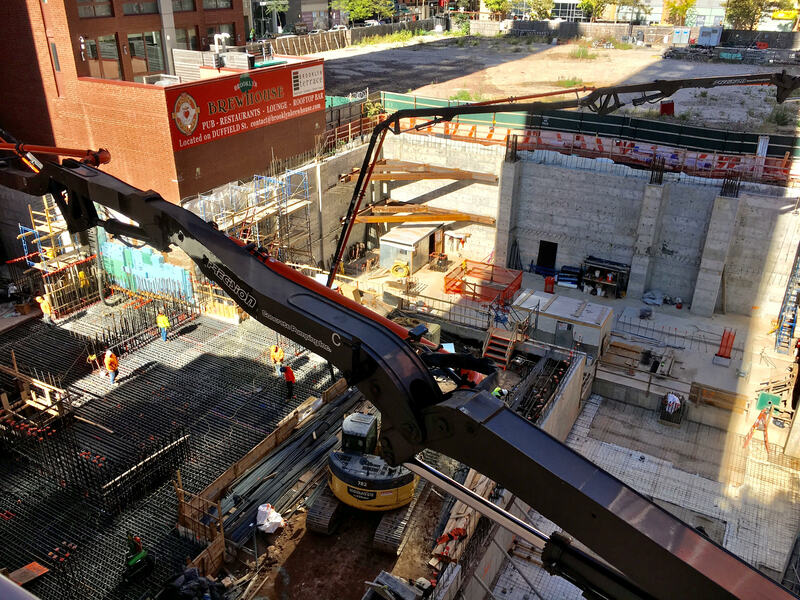 The retaining walls for the building’s perimeter were built around the 19-story Hotel Indigo, completed before 1 Willoughby Square started construction. 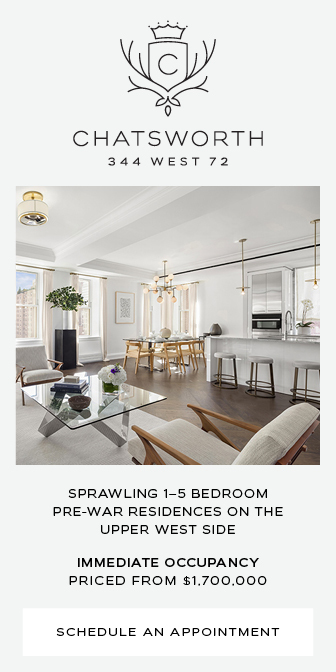 It sits on its own isolated block within the 18,000-square foot rectangular property of One Willoughby Square. As a result, the new skyscraper had to incorporate a T-shaped layout in order to build around the hotel without wasting land value and potential office square footage. 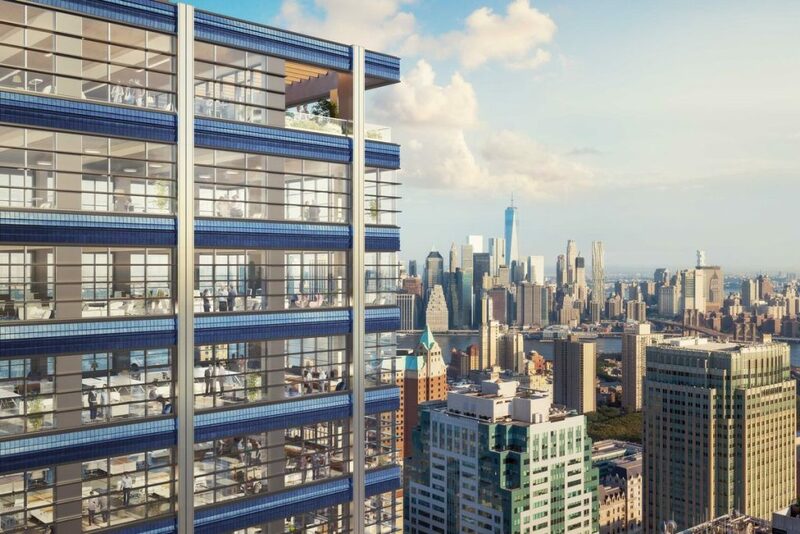 420 Albee Square will be covered with wrap-around ribbon glass windows, reflective column panels, and a sleek dark blue paneling atop the perimeter of each floor. 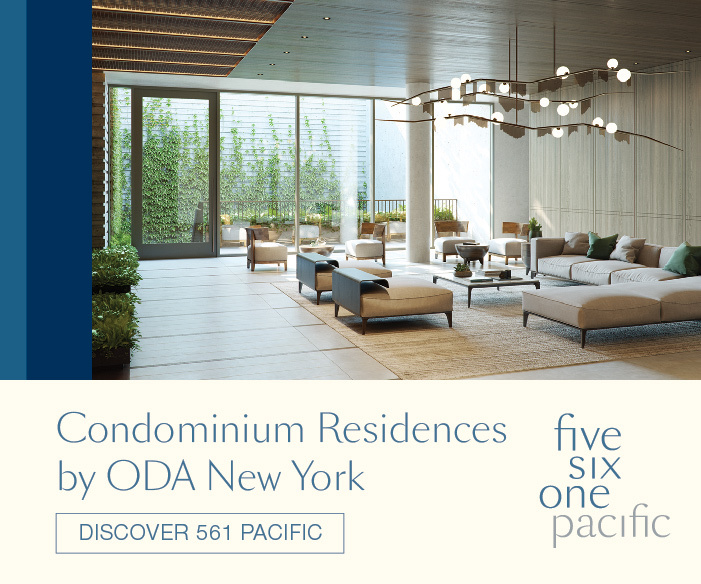 Two outdoor terraces divide the building into thirds, and another, the largest of the trio, will sit atop of the six-story podium, serving as the main setback for the tower. 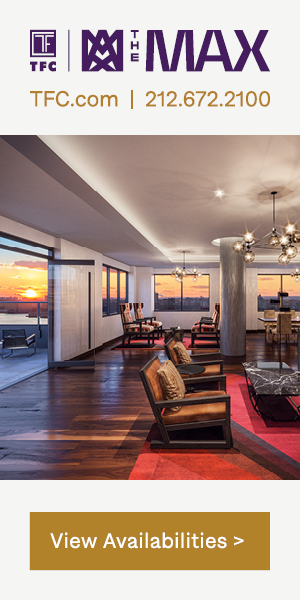 The top floors will have their own private loggias and 18-foot ceilings. 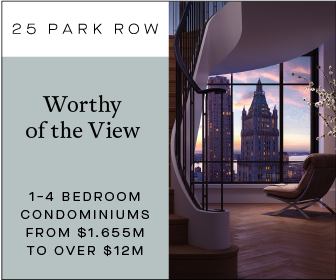 From the top, office workers can enjoy the view and experience of being within the skyscraper cluster of Downtown Brooklyn, which is seeing rapid growth of new skyscrapers including 11 Hoyt, Brooklyn Point, 9 Dekalb and One Clinton Street. FXCollaborative will take up 40,000 square feet when the building is finished. An 87,000-square foot school will also be located on the lower floors. The project is set to be completed in early 2021. 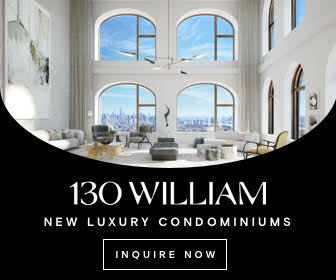 2 Comments on "One Willoughby Square Begins Ascent Towards 495-Foot Pinnacle in Downtown Brooklyn"
Do you know how difficult it is to change a LIGHT BULB or the SMOKE DETECTOR BATTERY in an 18’ high ceiling ? I hope the building will offer this as a free service to residents!